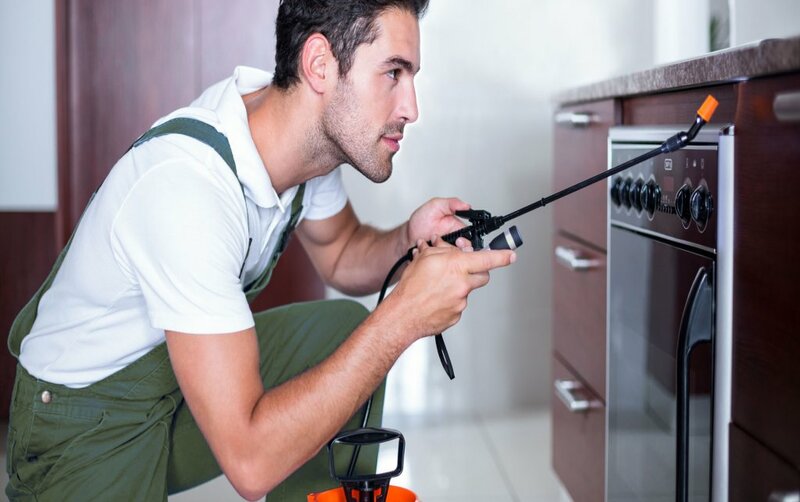 Bugs 'N' Things Pest Control Limited have specialised in pest control since 1993. Bugs ‘N’ Things provided a great service. Very friendly, minimal disruption. I don’t think many companies would have had the advanced equipment like the CCTV inspection kit they used to find the source so easily. 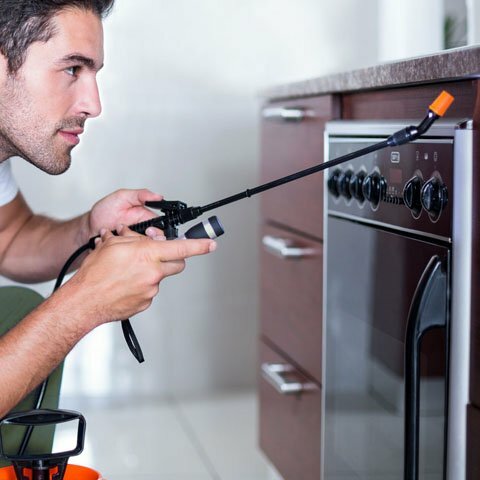 Brillant pest controllers, I highly recommend them! Many thanks for your prompt attendance and friendly service. 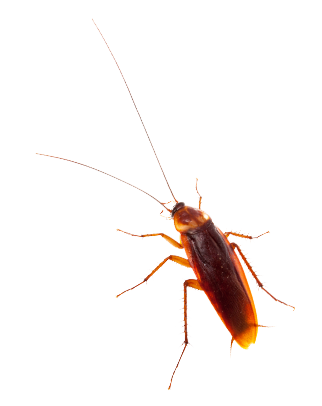 We will know who to contact if we ever have another pest problem!! I would like to say thank you for your very efficient service and getting rid of my mouse. I would not hesitate in recommending your service to anyone who may have a need for it. Thank you for your recent visit. As in the past, the service was fabulous and dealt with in a friendly and efficient way. Copyright Bugs n Things Pest Control © 2019.